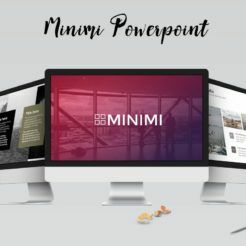 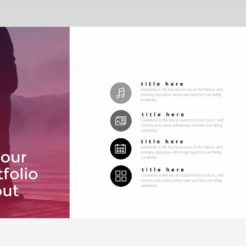 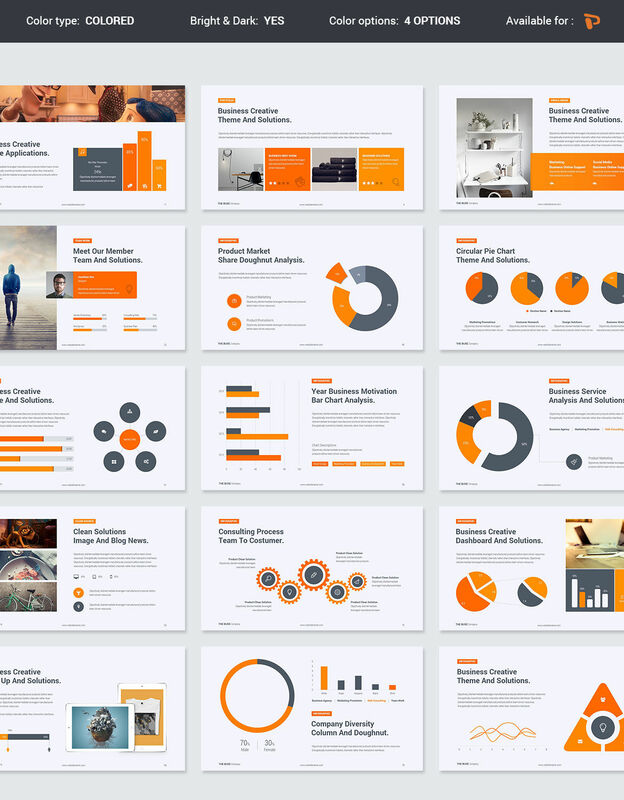 This presentation template is modern and beautiful and will allow you to showcase your ideas and create a truly memorable presentation. 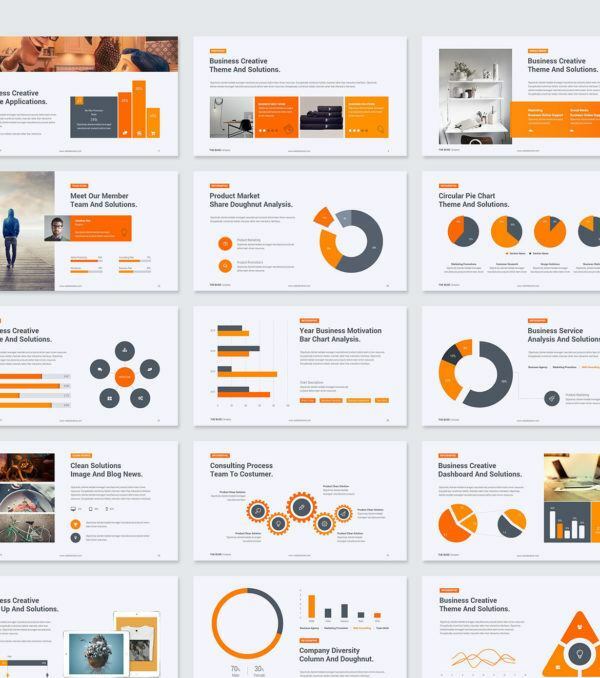 This template contains a wide variety of slide layouts and infographic and graphic elements to make your presentation shine. 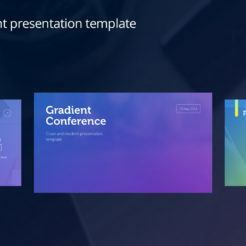 This presentation is incredibly easy to use and customize and is suitable for a variety of situations. 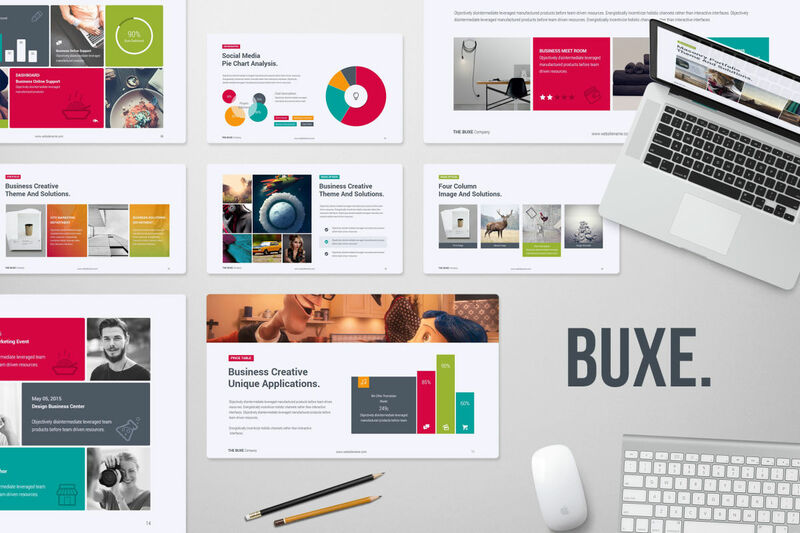 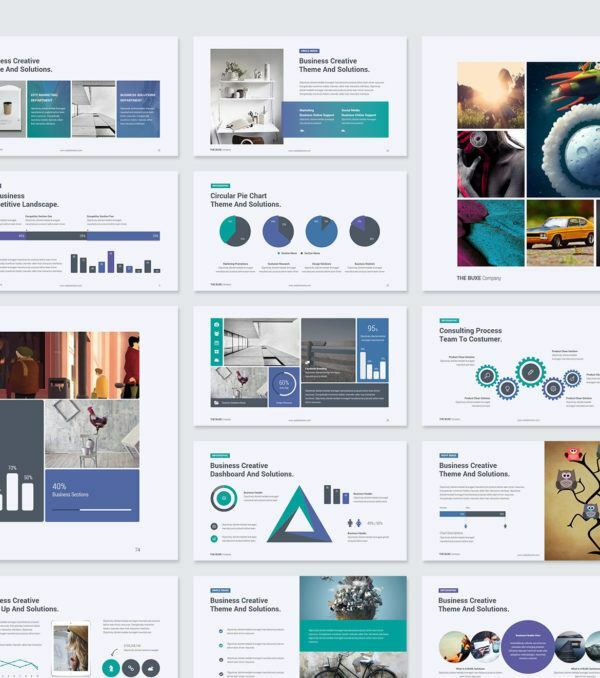 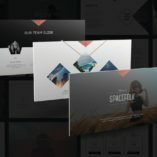 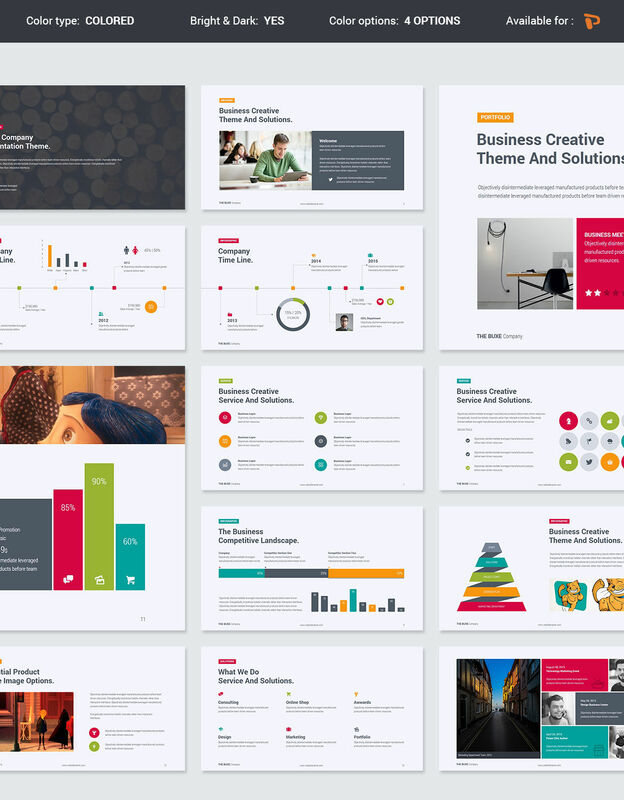 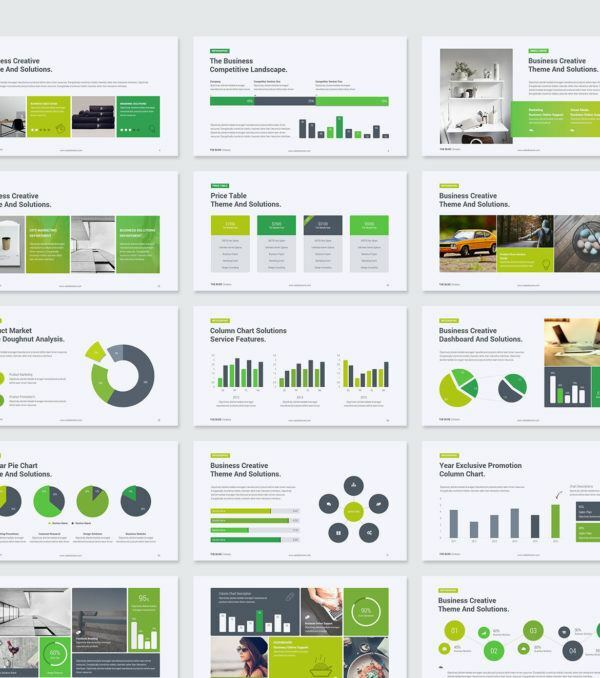 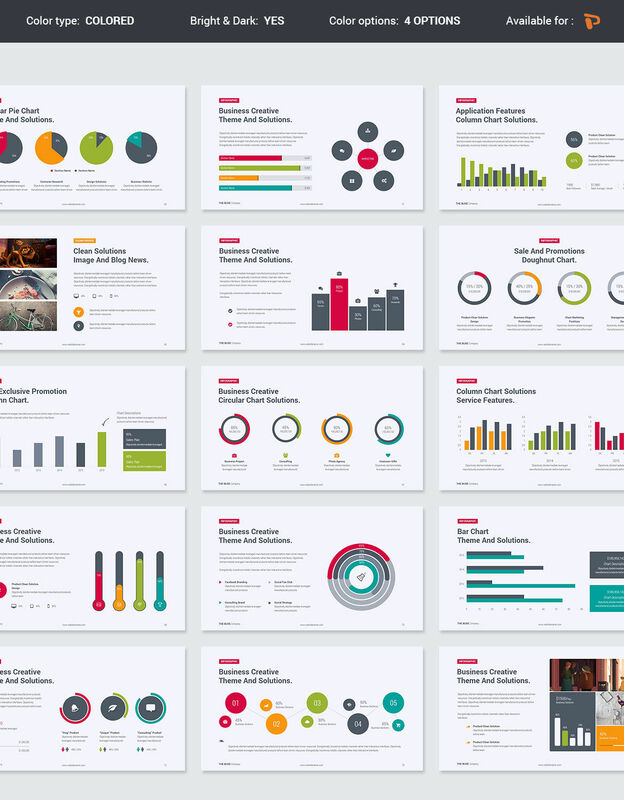 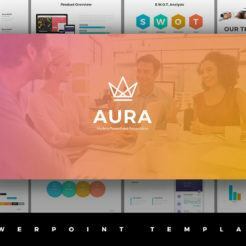 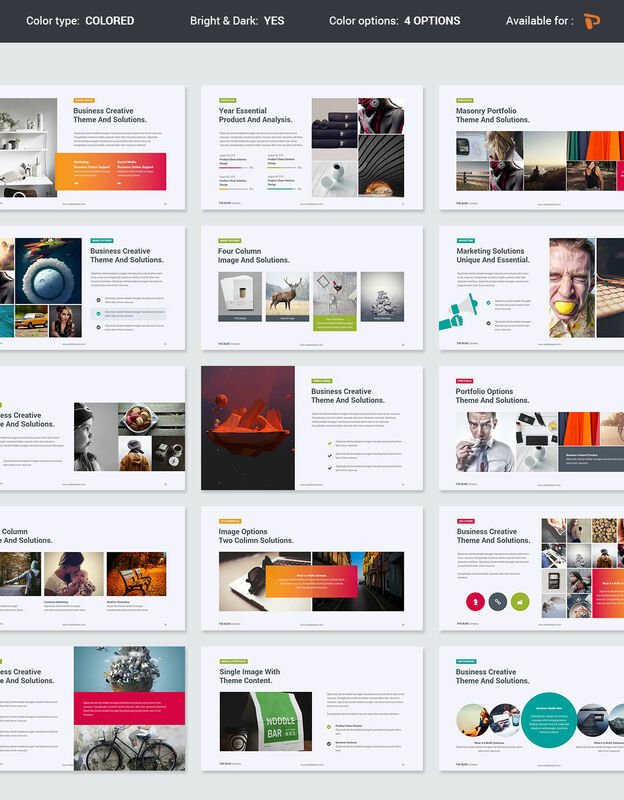 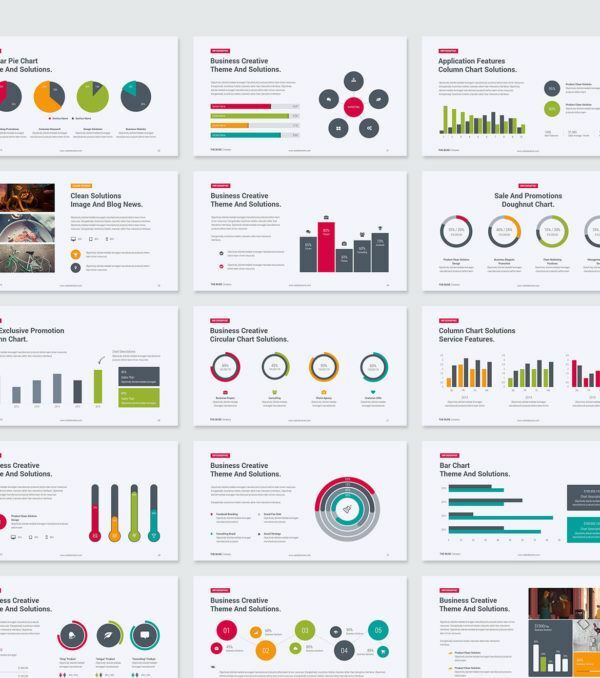 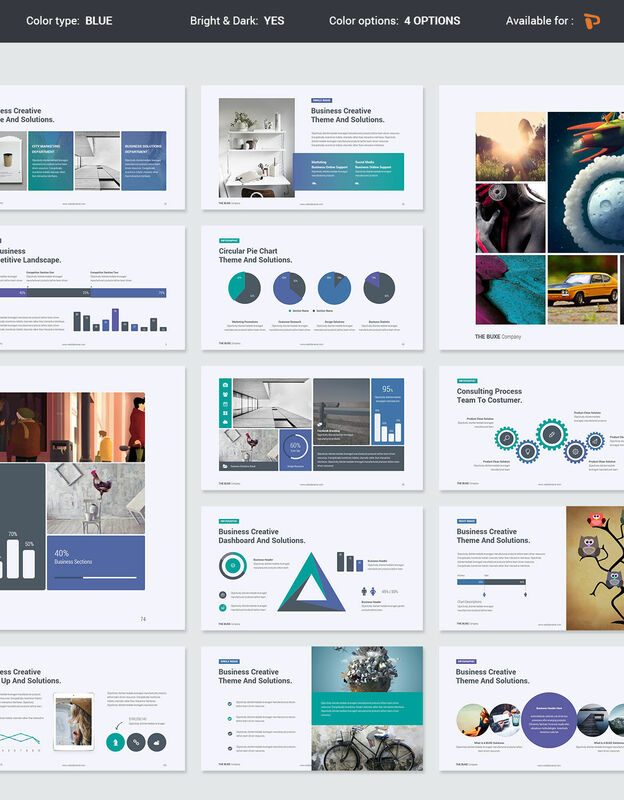 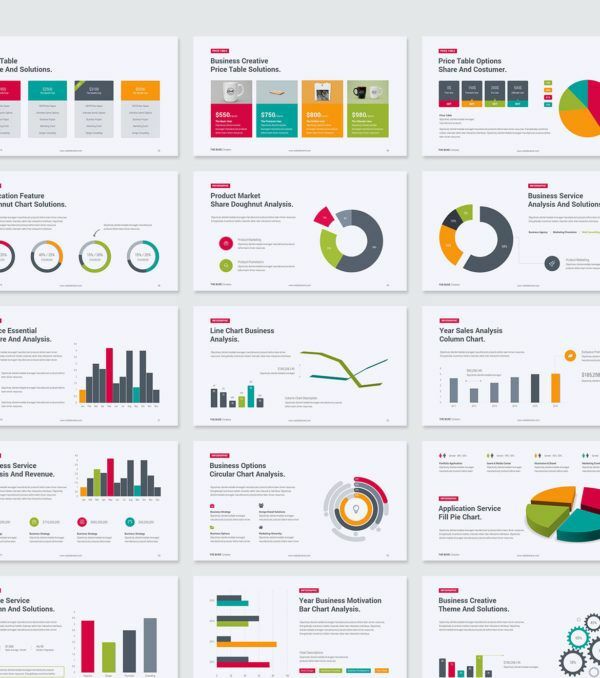 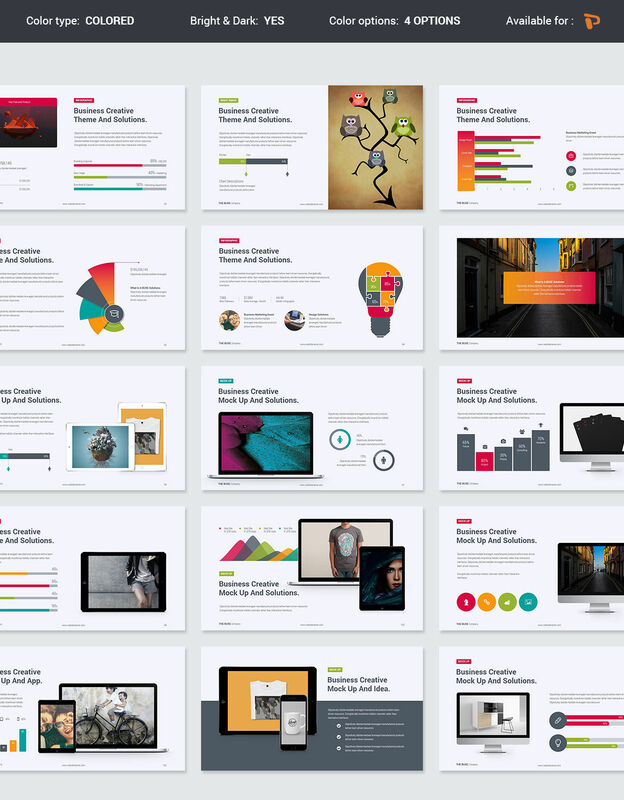 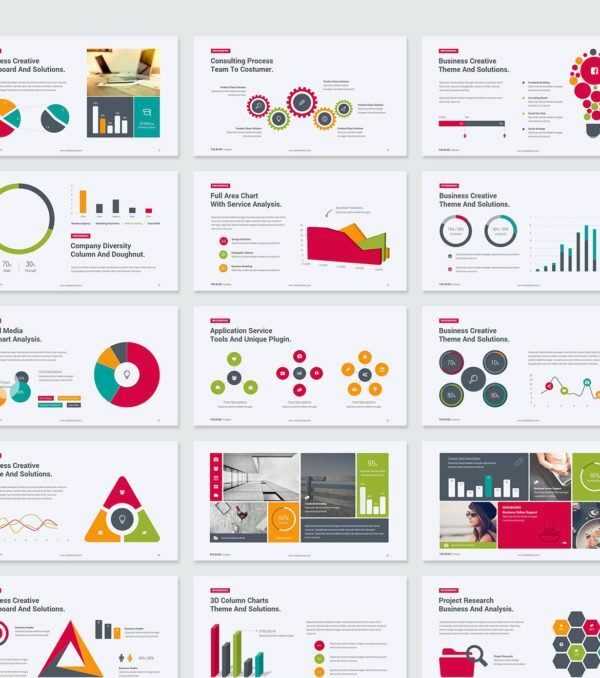 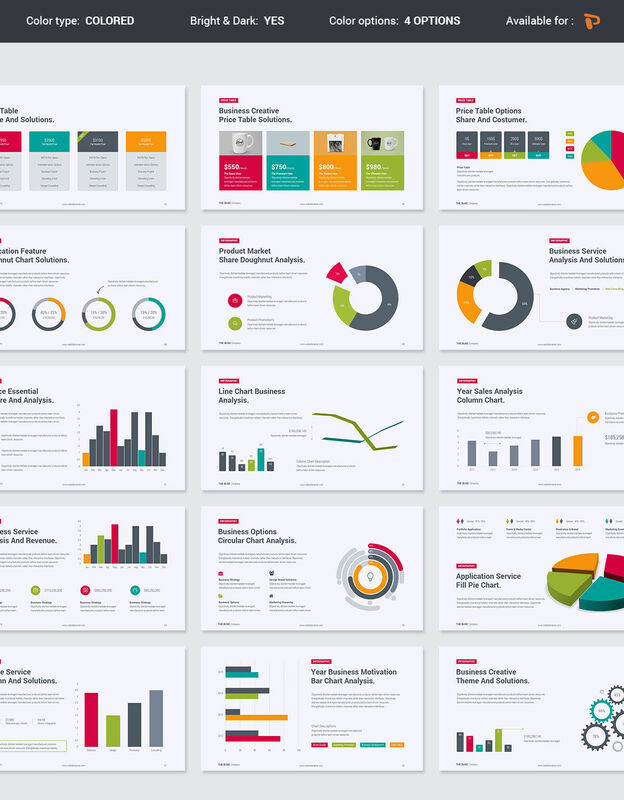 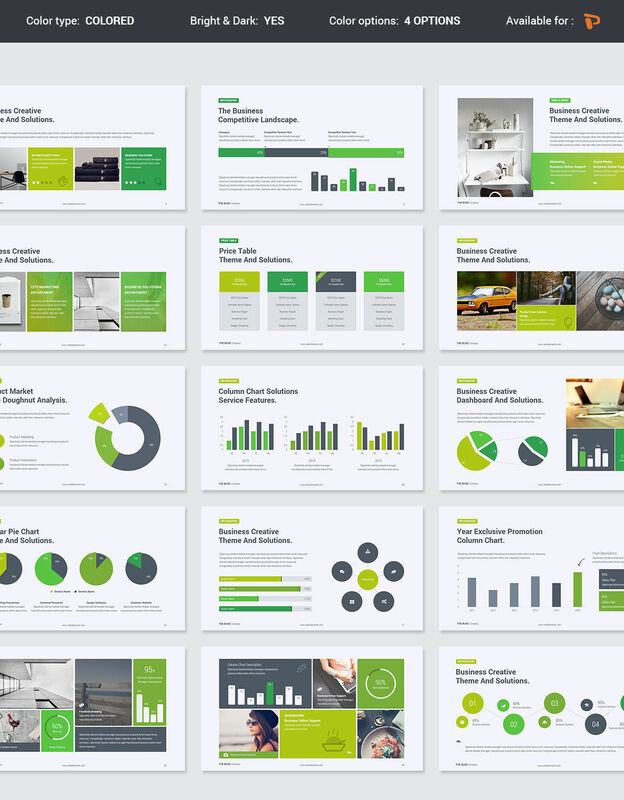 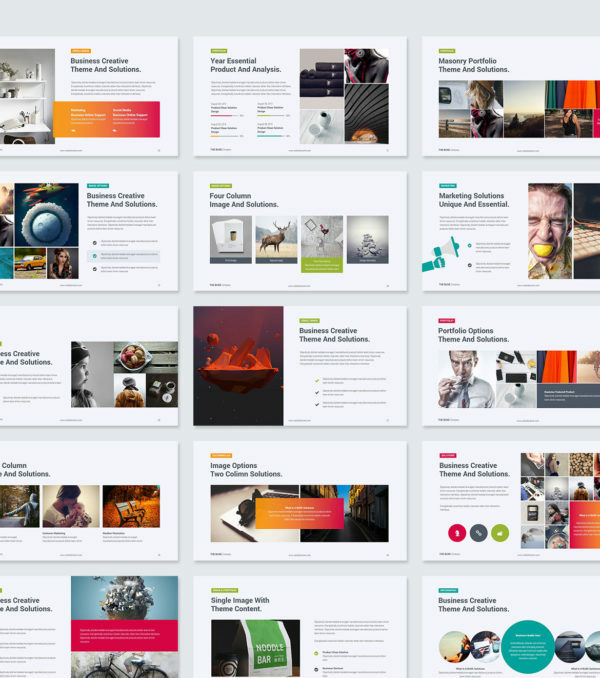 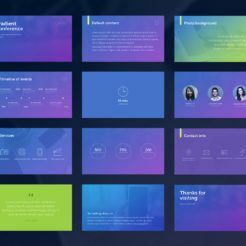 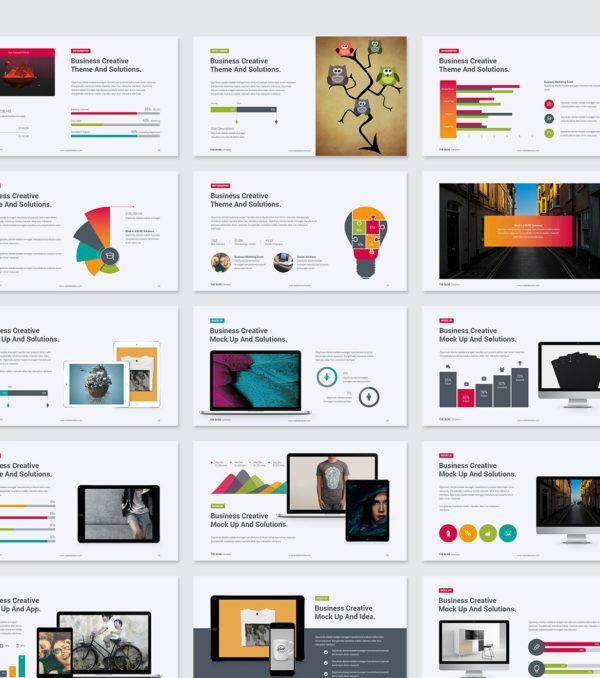 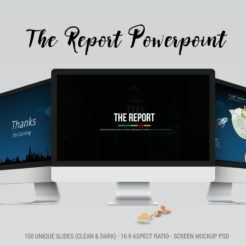 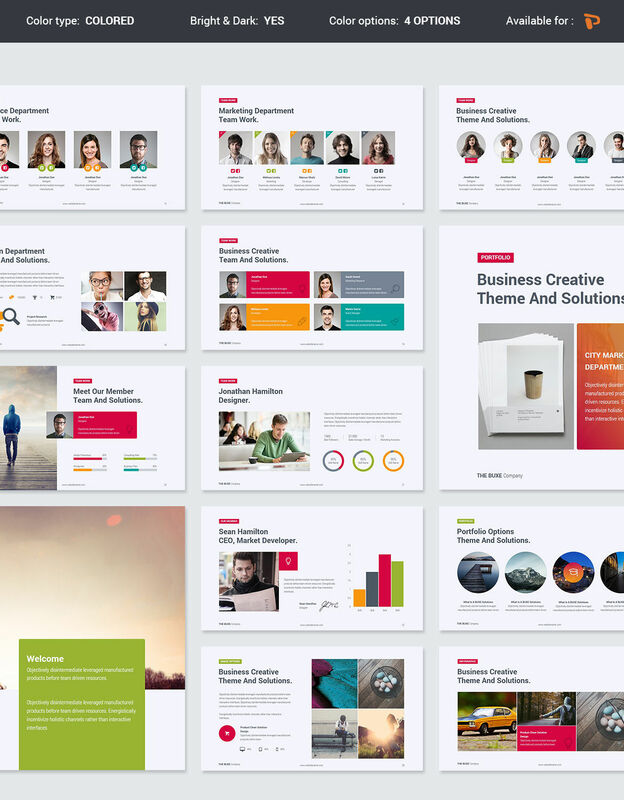 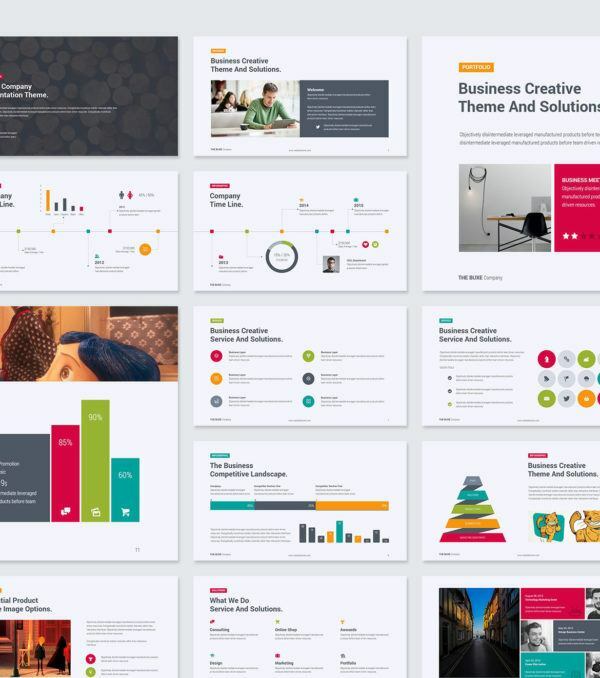 The Buxe PowerPoint Presentation Template uses a clean, modern design with color themes that have been designed to captivate your audience and ensure that they remember your presentation. 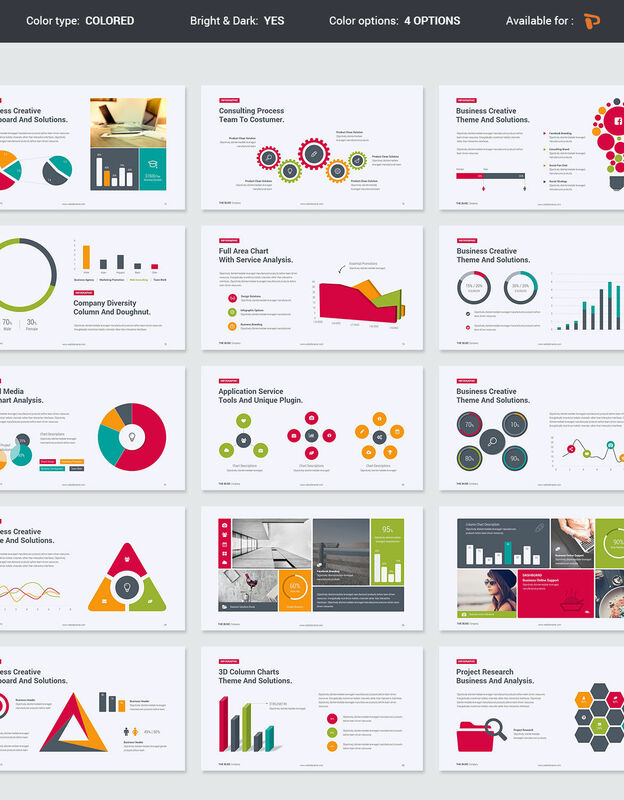 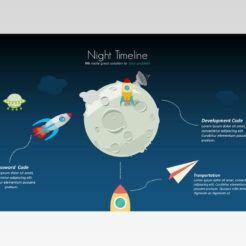 This template is beautifully designed and comes with a wide variety of infographics, charts, icons, and slide layouts. 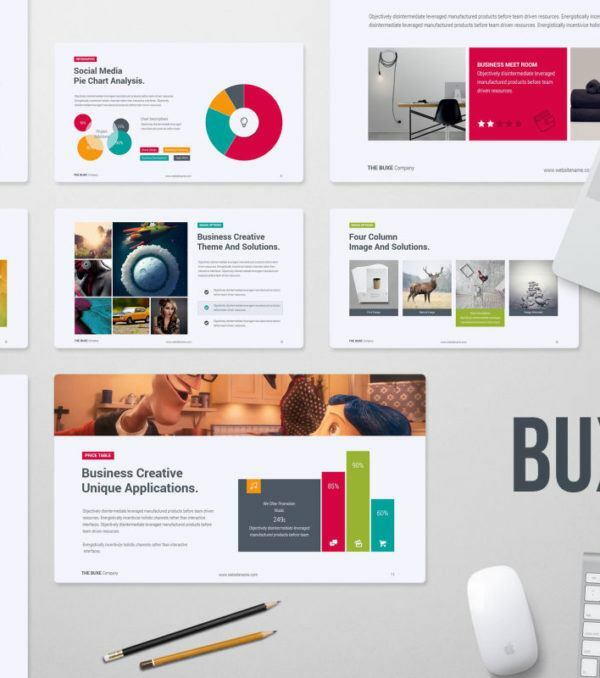 This template is suitable for any industry or situation. 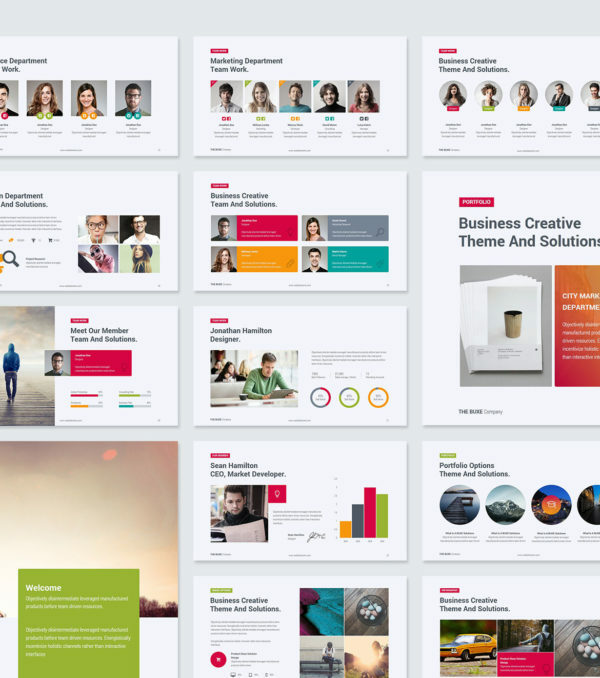 If you are a manager that wants to present an idea or the potential of your company, this is the template for you!